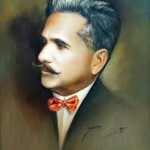 Allama Muhammad Iqbal became simultaneously a bitter opponent of ‘nationalism’ of the European type and preached in its stead the doctrine of universal Muslim brotherhood unfettered by any considerations of country, creed or color. He also took a keen interest in the Pakistan movement and lent it his active support. 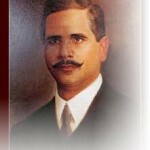 There can be little doubt that Iqbal was one of the prominent Muslim leaders to whom Pakistan owes its creation. 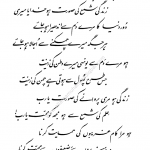 It is conclusively established from his writings and speeches that he was, in fact the prime acrhitect of Pakistan. 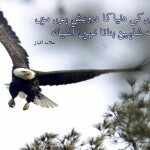 Next: Allama Muhammad Iqbal a great poet!